How to Improve Pronunciation – My Experience with 3,400+ Words? Mispronouncing a word is one of the fastest ways to leave poor impression of your communication skills, especially when those listening to you are good at it. Even 1-2 pronunciation slipups in a 10-minute conversation are enough. People naturally goof up at complex pronunciations (complex because the pronunciation can’t be inferred from the way the word is spelt, which is so common in English language), but I’ve observed many mispronouncing even common English words. Many of you may be surprised at the pronunciation of ‘Wednesday’. (Most pronounce the word as it is spelt.) I had been pronouncing it wrong for decades till I learnt it two years back. 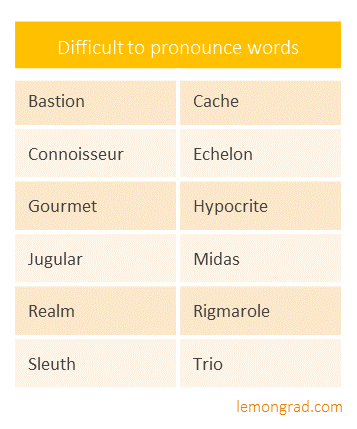 Most of us think these words are pronounced the way they’re spelt, and hence the mistake. Do you see the subtle difference between the correct and incorrect pronunciation of ‘refrigerator’? Do you see that ‘object’ is pronounced in a way different from you may be used to. This is because the word here is being used as a verb, not noun. If it were used as a noun, then the pronunciation ‘ob-jekt’ was correct. However, most of us are used to pronouncing the word – and many other words – ‘ob-jekt’ whether it is verb or noun. You may be wondering, “Who is going to notice such fine distinctions in my speech? 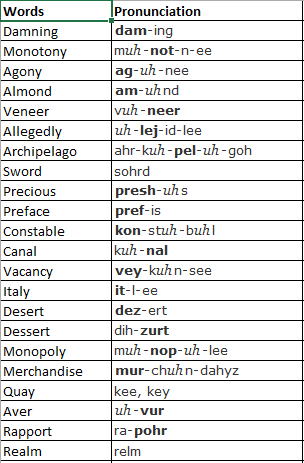 Where your pronunciation departs significantly (few examples in the first list above) from the correct, it gets noticed like a sore thumb. 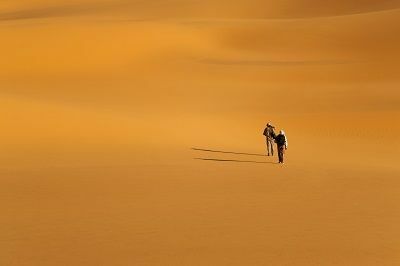 Where the departure is small (examples in the second list), it may not get noticed by people with average communication skills, but those with strong skills will notice. And more often they’re the opinion makers. How poor pronunciation affects your spoken English? Outright pronunciation mistakes show your communication skills in poor light. And because you likely don’t even realize you’re mispronouncing words by the dozens every day, you don’t know what impression you’re emanating. This too spoils your communication. Pronunciation and fluency are the biggest barriers, followed by grammar, in effective Spoken English. Despite this, pronunciation isn’t a high-priority component of communication skills for most. People are more focused on vocabulary, and even grammar. How do we learn pronunciation? Pronunciation is rarely touched in schools. And even in few isolated pockets where it is, we learn pronunciation gradually over the years by listening to how others pronounce. Isn’t it? You’ll pick wrong pronunciation and reinforce it by repeating it multiple times over the years, right? And without corrective intervention, those incorrect sounds will stay with you forever. That’s why many, including seasoned professionals in top-tier organizations, blissfully unaware, continue mispronouncing words by the dozens daily. You need an external intervention to break this cycle. It won’t correct on its own, and certainly not by speaking more. Because you may not even be aware of your mispronunciations, it’s important to first identify words you mispronounce. How to identify words you routinely mispronounce? 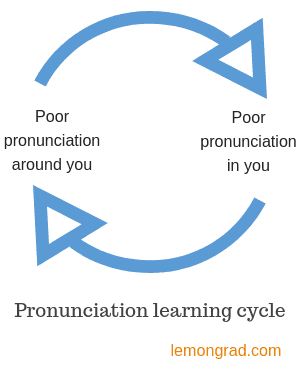 Unless you listen, you won’t know how many pronunciation mistakes you’re making. Most persons who actively work toward improving their pronunciation adopt this method. When I say ‘experts’, I mean proficient speakers who are less likely to make pronunciation mistakes – news anchors, professional speakers, and native speakers to name few. They’re almost always spot on in their pronunciation. When listening to them, pay attention to words that sound strange… strange because you pronounce the very same words differently. You don’t really need to strain your ears to spot such words. You just need to be attentive. For example, when watching the 2017 Shanghai Rolex Masters final between Roger Federer and Rafael Nadal, I heard the commentator say ‘sahyz-mik’. It instantaneously caught my attention even though I wasn’t paying attention to the commentary word for word. (Here, I was more focused on the visuals, and less on the commentary. You too would be able to catch such words even if you’re not consciously focusing on the words.) I hadn’t heard this sound before, but I instantaneously knew that the commentator spoke the word ‘seismic’, which I used to pronounce ‘seis-mik’ till then. I noted the word down in my Excel sheet (more on this later), and later confirmed that the correct pronunciation was indeed ‘sahyz-mik’. Keep noting such words you come across when listening to experts. 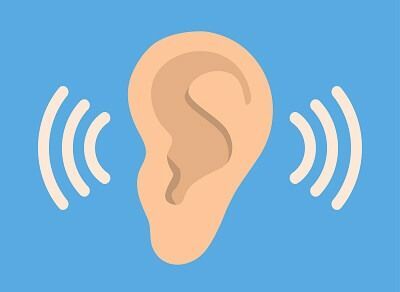 On choice of what to listen, you should avoid listening to something only for the purpose of improving pronunciation (or for that matter any other aspect of English). Assimilate what you’re already watching (and listening) into your pronunciation exercise. In case you need to add more to your list of content, pick something that is educative. Improving English should ideally be an offshoot of your main work or should fill the time you otherwise waste, after all you’ve only 24 hours in a day. When you’re just starting out on your journey to improve pronunciation, it’s good to ace pronunciation of words where most people stumble. This would mean more work in the beginning, but it’ll raise your level fast to a respectable level. How do you get these words? 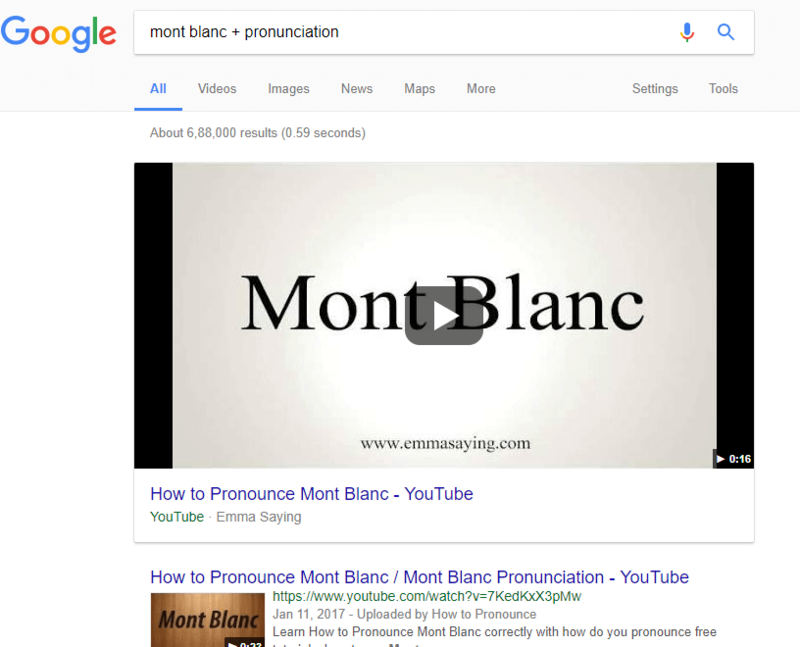 Search them on Google and YouTube with search strings such as ‘difficult pronunciations in English’ and ‘difficult to pronounce brands’. Listen the pronunciation of these words and names on an online dictionary or YouTube and note down those which sound unfamiliar. However, majority of entries in your list would come from the first category, dictionary words. This is how I spotted my most pronunciation mistakes. If you’re reading silently, you wouldn’t know if you can pronounce a word correctly or not. When reading, most people assume that they know how to pronounce a simple-looking word. Reality (rather, aberration) comes out when you move your lips. This was as a revelation to me. And since, I’ve continued my multi-purpose read-aloud practice, which has fetched at least 75 percent of words and names to my pronunciation list. After you’ve spotted the words (covered in the previous section), it’s time to learn – and consolidate – their pronunciation. I use dictionary.com for this purpose. Copy the word in the search box and search. Also, read the pronunciation in the ‘spell’ mode (shown below) loud and imitate the pronunciation you just listened. This will get your vocal cords used to the new sounds. I use ‘spell’ mode, and not IPA mode (shown above), because the latter carries unfamiliar characters and hence is less intuitive, at least to me. If you notice, pronunciations throughout this post contain few letters in bold and few hyphens separating group of letters. The group of letters separated by hyphens are called syllables. And the syllables in bold need to be stressed (means they need to be said louder and longer than other syllables). For example, the pronunciation of word ‘refrigerator’ (ri-frij-uh-rey-ter) contains five syllables, with stress (denoted by bold) on the syllable ‘frij’. So when pronouncing the word, you’ve to say ‘frij’ longer and louder than other syllables. It may seem complicated when you read this, but it’s not. 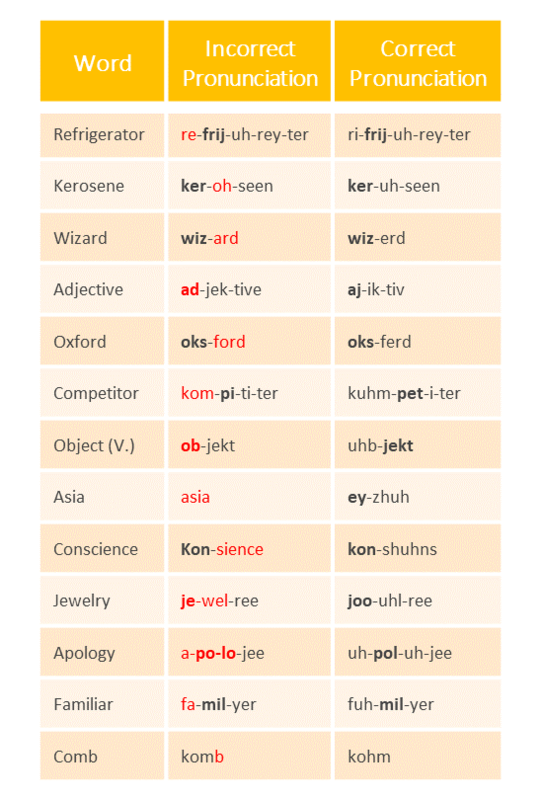 Listen to the pronunciation of ‘refrigerator’ here, and pay attention to how the syllables are spoken separately (however, quickly) and how ‘frij’ is stressed. You’ll get better at it as you listen to more and more pronunciations. There are other online resources too for learning pronunciation, Oxford Learner’s Dictionaries and Merriam-Webster being two prominent ones. The former is especially good if someone wants to listen to American as well as British pronunciation. On rare occasions, you’ll come across words that won’t be covered by aforementioned online resources. In such cases – and they’ll be very few – just Google ‘[word] + pronunciation’. Example: search ‘refrigerator + pronunciation’ to learn pronunciation of ‘refrigerator’. 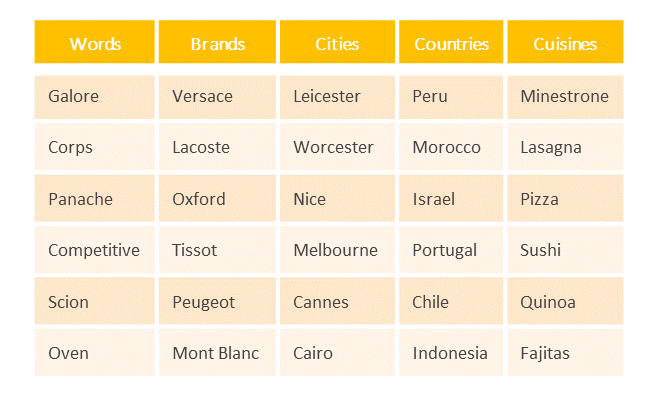 You would find pronunciations of even some categories of proper nouns (cities, countries, and cuisines, to name few) on these online resources, but not all. For example, you won’t find brand names. 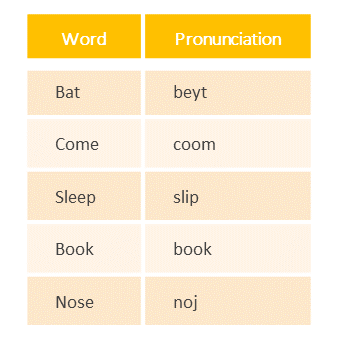 Follow the process mentioned above to look for pronunciation of such proper nouns. More often than not, you’ll find super-short YouTube videos on such searches. You can bookmark these online resources on your browser under a folder for easy access. To make the process efficient, I accumulate 46 words (my flashcards carry 46 words) in my Excel sheet before accomplishing the above exercise for all the words in one go. Thereafter, I take a printout and paste it on to a physical flashcard, 23 on each side. Within an hour or so of completing this exercise, I cover the pronunciations and, looking at only the words as prompts, pronounce the words loudly. Since the sounds I listened to from the online resource are still fresh, it’s important to take this step early. If you get few pronunciations wrong, speak them out loud again few times. You may be thinking that repeating the list so many times can be so time consuming. In all these repetitions, speak the words out so that your vocal organs – tongue, lips, and throat – get used to producing those sounds. In case you’re at a place or situation where you can’t speak them out, withhold your voice while still working your vocal organs. You’ll still reap most of the benefits that come with speaking out. A review of 35 studies showed that mental practice alone – picturing oneself performing the activity from start to finish – improves performance significantly. Now, speaking, but withholding voice, is way above mental practice. If you want to make this spaced repetition even more effective, start pronouncing the words as part of complete sentences after you get comfortable pronouncing standalone words in the list, which will typically happen after 2-3 repetitions. When I reviewed my first set of cards again after more than two years, I could recall 95+ percent (in a sample of more than 1,000 words) of pronunciations correctly. That’s as close to perfect as possible. 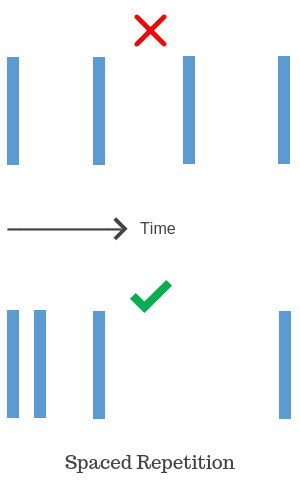 Spaced repetition will dramatically improve your retention. Ideally, you should follow it, but if at all you’ve to compromise on the number of repetitions, don’t cut out the early repetitions. In case you’re not able to follow spaced repetition, make it a habit of quickly checking – and speaking out loud – pronunciation whenever you struggle with one you already covered in the past. Maybe bookmark an online resource to reduce friction in accessing the page. Did I stop reading out loud after I covered most words (from the perspective of pronunciation) used in common conversation and new difficult-to-pronounce words came in a trickle? On the contrary, I’ve doubled down on this (now twice a day, 5 minutes each time), and, in fact, have made the reading material more diverse – and tough – to stretch myself. I encourage you to make reading out loud a habit – do it once, if not twice – for two reasons. How to Speak Fluent English – A Comprehensive Guide? And what it takes? Two sessions of five minutes, and that too when you’re already reading something. You don’t have to make extra time. You have to make a habit. I’ve been following the process outlined in this post to improve my pronunciation since October 2014. And at the time of writing this post, I’ve accumulated 3,243 (update: 3,400+ now) difficult-to-pronounce words and proper nouns whose pronunciations have become second nature to my speech. In the first 4-5 months, I had torrent of words (250 to 300 words per month) to ace as, initially, there were more unfamiliar sounds and I actively searched for difficult-to-pronounce words and names on Google and YouTube. During this period, I focused mainly on words where my pronunciation was way off the mark from the correct (example: scion). In the later months, I also added words where the difference was tiny and almost unnoticeable to the listeners (example: refrigerator). At this peak volume, it took me around 5 hours a month to complete step 1 and 2 in ‘Ace pronunciation’ – noting pronunciation, preparing the flash card, and reviewing it immediately. Five hours a month! And that too for the first few months, after which the time required started dropping. Step 3, spaced repetition, hardly takes any time (just two minutes for 46 words), and for me that time too comes entirely from a time-waster. In essence, improving pronunciation doesn’t take much time out of your schedule and what you gain – one key pillar of your communication improved – stays with you for life. After the initial burst, the stream gradually turned into a trickle. Nowadays, I barely enter 10 words in a month in my Excel sheet, which requires just 2-3 hours in the entire year to complete the aforementioned exercise. 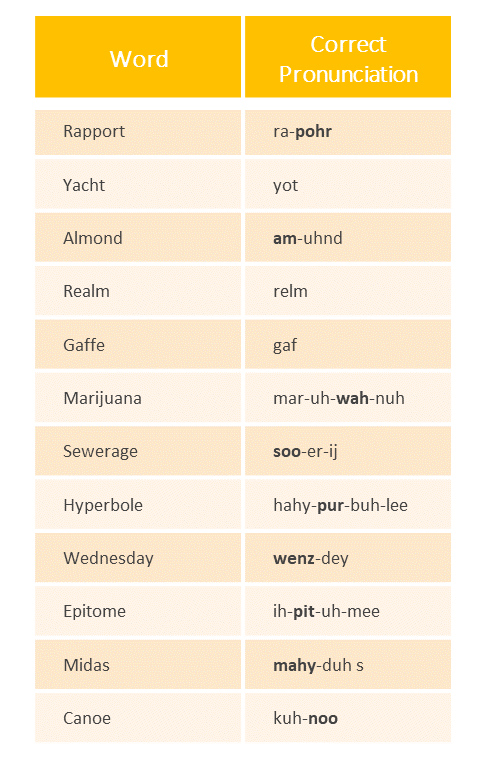 In due course, after listening to variety of pronunciations, I’ve got an intuitive hang of how to pronounce new words. So before checking the correct pronunciation, I now first guess it. And guess what, I’ve had a respectable success rate with the new words. If you keep improving, magic starts happening after a tipping point. Now, besides difficult-to-pronounce words, I even note down words I know I can pronounce correctly but haven’t spoken them for a long, long time (or never). (Try saying even a simple word the first time, and notice the slight element of doubt you’ve on the sounds you’re producing.) Two examples I faced: ‘adhere’ and ‘bemoan’. After few repetitions, I’m 100 percent confident when using them the next time. Although recording one’s voice and playing it back to spot errors is a good practice, I didn’t adopt it because I thought I couldn’t do it on a regular basis. In contrast, reading aloud was frictionless and I could do it anywhere. In short, I adopted methods that worked as well were sustainable in the long term. The reason I’ve been able to sustain learning pronunciation for so long and I still eagerly look for new words is the success I tasted. I started using the correct pronunciation on-the-fly, without pause while speaking. I started spotting pronunciation errors effortlessly even in experts. In short, my efforts weren’t confined to theoretical realm. They were working in the real world. Success, howsoever small, fuels passion. So, start observing progress you’re making. However, observing success isn’t straightforward because it builds slowly over a long time. I’ve been mispronouncing for years. Can I improve? You can improve to the extent that you start correcting even the most fluent speakers. What if I pronounce the words in the left column in the way written on the right column? When you hear them as part of a conversation, you’ll immediately spot them because they’ve been pronounced incorrectly. And you’ll spot them even if you’re not focusing on individual words. Because you’ve heard these words many times. (I deliberately picked common words.) And therefore the sounds (or pronunciations) of these words are deeply embedded in your long-term memory. When you hear someone, including a fluent speaker, mispronounce any of these words, you’ll intuitively catch it, “It sounds wrong”. Observe this phenomenon when you’re communicating with your friends. Now there is nothing special about these five words. You can similarly spot errors in thousands of difficult-to-pronounce words… if you’ve heard their sounds too multiple times. And you’ll be able to speak them fluently – like you do ‘bat’ – if you’ve spoken those sounds previously. When he [professional golfer] finds a difficult or unusual shot, he hits up to half a dozen balls, providing feedback that will prove invaluable when he finds himself in a similar situation during a competition. When you see a professional golfer connect a winning swing from an irretrievable ‘rough’, you often don’t see those countless shots in practice sessions mimicking a similar tough situation. Native speakers, because they’re exposed to English more than you are, have heard those sounds and practiced those sounds at least few times. That’s why they seem flawless in their pronunciations. 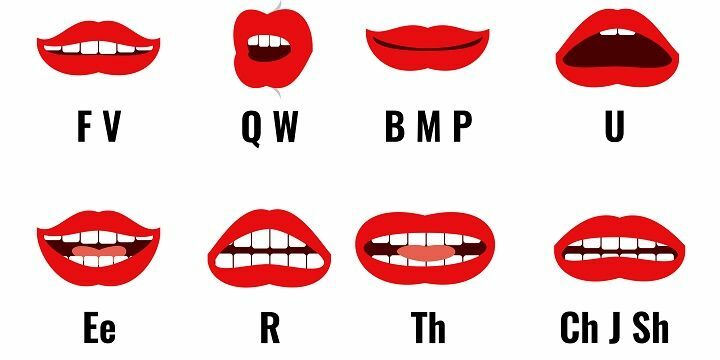 You too can imitate these sounds at any stage of your life and ace pronunciation… and it’s much simpler than golfing retrievals. Hi there, thanks for this. I speak English as a second language and since I studied for my undergraduates in England, I have picked up RP over the years. I would think that I pronounce most everything the ‘right’ way now but despite this, I would still occasionally notice everyday words that I mispronounce and a good example of this would be ‘refrigerator’ from your post. Turns out I got the first syllable wrong. (Thanks!) Anyway, what I wanted to say here is I’ve stopped thinking that there’s a predetermined way of saying words. As long as communication is clear, I really don’t care whether someone says /ˈviːɪk(ə)l/ or well… ve-hi-cle. Language belongs to no one in particular so it’s really up to people to claim it. But hey, that’s just me. Oh, I’ve always said /ˈsʌɪzmɪk/ so for the life of me I couldn’t figure out where the /h/ sound you mentioned came from. Cheers, F.